i fell in love with fashion at a very early age. i remember being 16 and telling my parents i got a job at McDonald's, because they weren't buying me the clothes that i wanted. this led to me being, "best dressed" in high school. little did i know, it was my style that really got me that title. it's so important to develop a sense of style through your wardrobe. it may seem challenging at first, but when you build the "essential" wardrobe adding your own personal flare is the easy part. 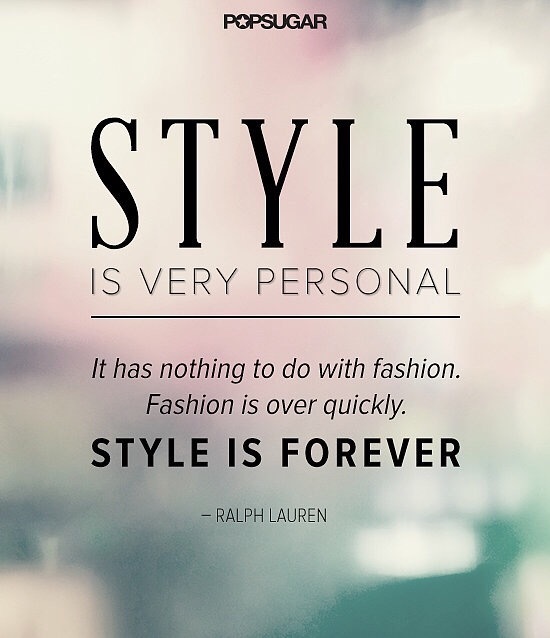 how do you define style? p.s. i'll be posting photos next week!